Perform safe migration from Opera Mail to Outlook by enabling users to convert Opera mail MBS file to Outlook PST with simple steps. Note: Opera email client creates .mbs file to store its data. Technically this MBS is same as .mbox format. Opera Mail to Outlook Converter is a comprehensive solution which supports to export multiple emails from Opera to Outlook PST format in bulk. Users can either add particular .mbs files one at time or directly import folder with many Opera files at one time. The tool is also able to recover deleted Opera emails and export them all into PST format. The software is capable of directly adding and scanning all the Opera Mail MBS data files in its interface. After scan, users can get a variety of views of all the underlying emails within the Opera Mail to Outlook Converter. 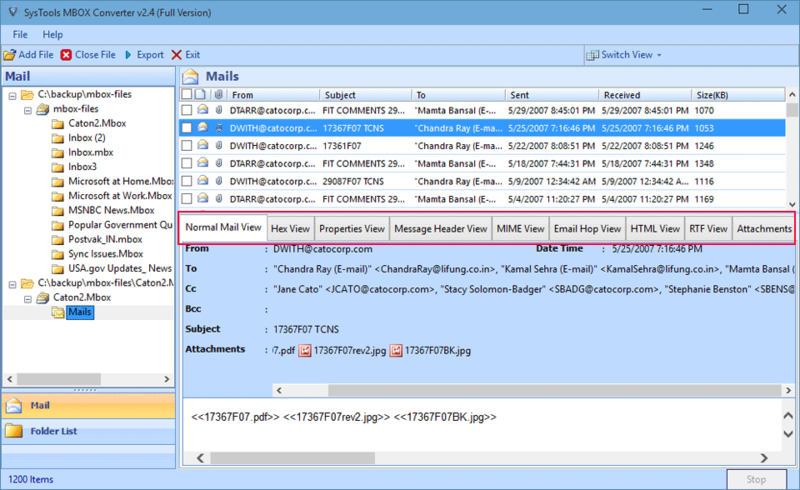 Moreover, the tool also provides a separate view of attachments corresponding to each email message. Along with support to bulk export Opera data, the application also provides a mechanism to import Opera Mail to Outlook selectively. Users can click on checkboxes pertaining to each email message and right-click to export them in PST format directly. Also, after clicking on menu export button users can choose to move only selective folders as per convenience. The software provides two different ways to create output PST files during the conversion process. Users can choose to either merge many Opera data files into a single PST file or create separate output PST files for each individual Opera MBS file. Any preferred method can be adopted as per user comfort. While trying to convert Opera Mail to Outlook PST, users will come across another convenient feature of the tool. This option is to have a large Opera MBS file broken into multiple PST files as per size (in MB or GB). It will work to increase the performance of MS Outlook when accessing the Opera Mail database. The tool also provides an option to save the email messages as per subject, date, and other combinations. It works to save the emails in proper order and is quite convenient when searching through a large mailbox later. 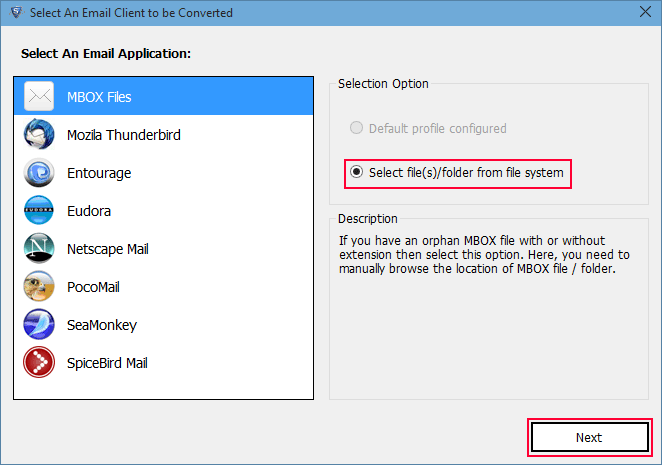 The option is applicable when converting Opera database folders to MSG, EML or HTML. The Opera Mail Converter is available as a free trial edition to export 25 emails to PST for the purpose of its working demonstration. How can I export Opera Mail to Outlook with the help of tool? Launch the Opera Mail Migrator Tool. A pop up dialog box will confirm the process completion. Can I perform bulk conversion of multiple Opera data files in one go? 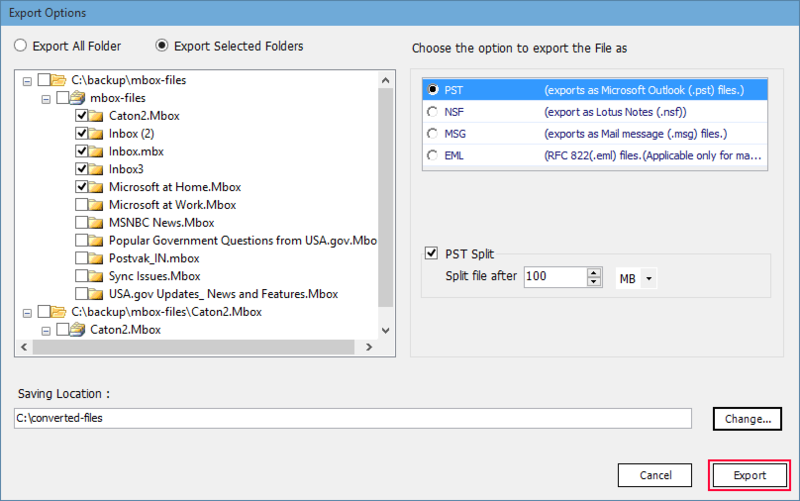 Yes, users can easily add and export many Opera MBS files to Outlook PST at one time. Does the tool operate on Windows 10 x64 OS machine? Yes, the Opera Mail to PST converter is fully compatible with all Windows editions including Windows 10 OS(x86, x64). 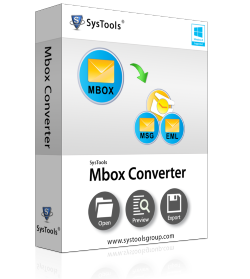 Do I need MS Outlook application installed on my computer for proper working of this tool? No, the Opera Converter is a stand-alone utility and does not require installation of any supportive email clients including Outlook. Is there any restraint placed on the size of Opera mail data file for conversion? No, the software can convert Opera Mail to Outlook PST irrespective of the data file size. In addition, option to split any large file makes it much more convenient for users. Before I was so skeptical about using the software because plenty other similar tools couldn't fulfill my requirements. So first I checked out its free demo version. 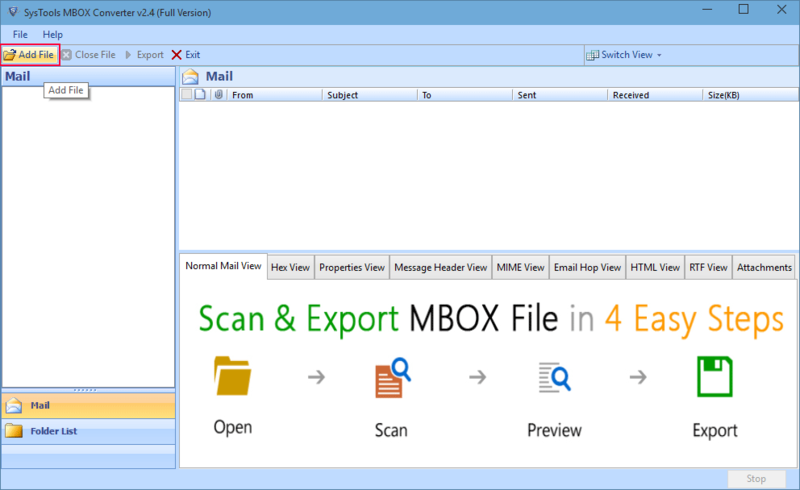 Later I purchased the full license and I must say that this Opera Mail to Outlook converter is among the very best to extract MBS data as PST file. Thank you guys! Excellent tool with accurate results! We had 100+ Opera Mail MBS files of our employees which we needed to convert to separate PSTs. The tool did exactly that for us with minimal user interaction. Simple, powerful tool with great performance and conversion rate.